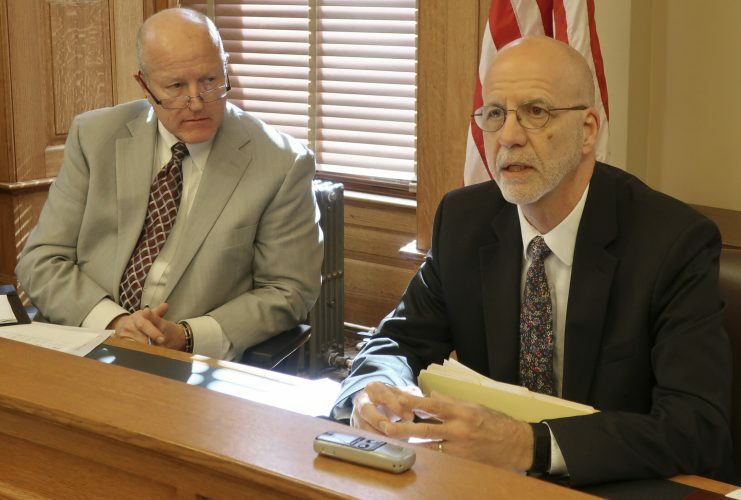 TOPEKA — Kansas’ data is too poorly documented to determine whether the state’s privatized Medicaid plan is working, according to legislative auditors. Lawmakers directed their independent auditors in April 2017 to determine KanCare’s effect on beneficiaries’ health outcomes. But auditors last month said they couldn’t analyze the data because it was unusable, the Kansas City Star reported . “These data issues limited our ability to conclude with certainty on KanCare’s effect on service use and limited our ability to interpret cost trends,” the auditors wrote. “More significantly, data reliability issues entirely prevented us from evaluating KanCare’s effect on beneficiaries’ health outcomes. Former Gov. 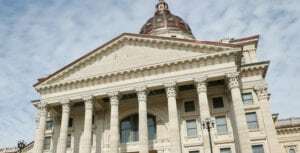 Sam Brownback and his successor, Jeff Colyer, said the plan enacted in 2013 has saved Kansas $1 billion while improving care for 400,000 low-income and disabled residents. But provider groups and health care workers said the program is rife with billing problems, secrecy and finance-based decisions. 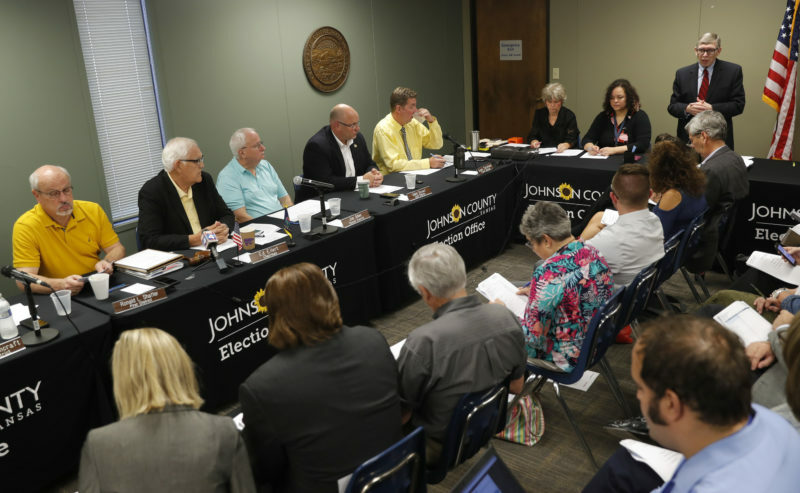 “The (Legislative Post Audit) findings confirm what stakeholders, advocates and providers have been voicing concerns about,” wrote Sean Gatewood and Barb Conant, co-directors of KanCare Advocates Network, a group for people on the plan. 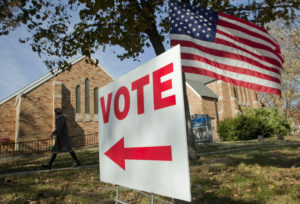 Kansas Department of Health and Environment Secretary Jeff Andersen didn’t dispute the auditors’ conclusions about the data on patient outcomes, which he said he became aware of after being appointed in January. He said he has requested more money to hire additional state employees and strengthen KanCare oversight, including data verification. 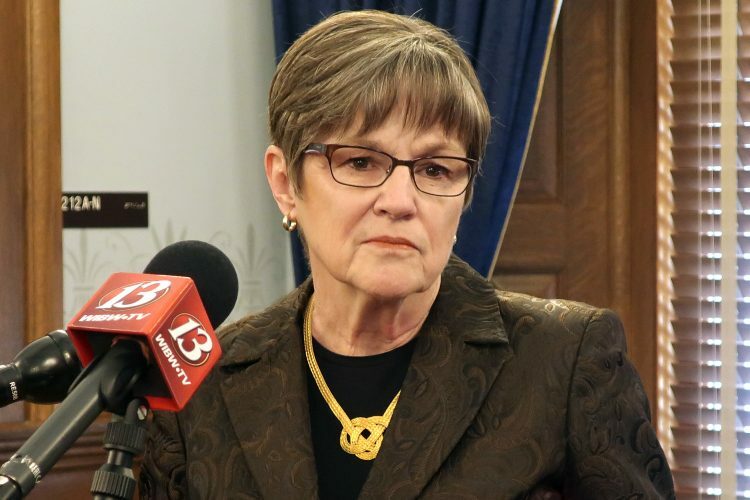 Gatewood and Conant said the administration should address the data problems and a backlog of Medicaid applications before proceeding with major additions to KanCare.